The Rhode Island Department of Health confirmed the state's first case of Zika virus has been reported on Tuesday afternoon. According to WJAR, the case involves a man in his 60s who recently traveled to Haiti. The state Department of Health says the virus is primarily spread through bits from infected mosquitoes or through sexual contact. 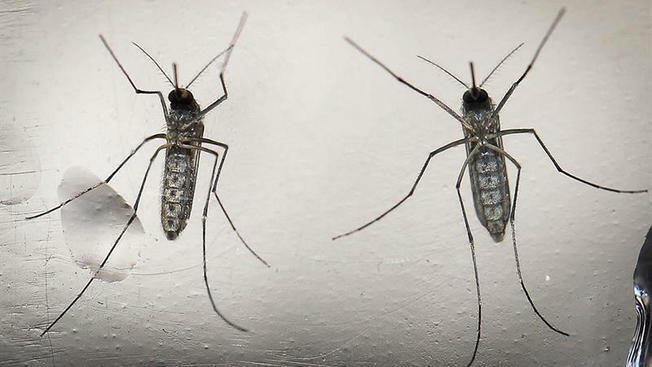 The department also added that the best way to avoid catching the virus is to use bug spray with 20 percent DEET, wear long-sleeved shirts and pants, and stay in buildings that have air conditioning or window screens. The Centers for Disease Control in Massachusetts has reported 7 similar cases and the CDC in Connecticut has reported 1.